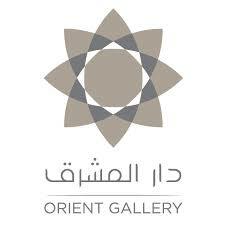 Orient Gallery was established in Amman in 1996 dedicated to the promotion of emerging and established Arab artists. Over the years our high standards and diverse offerings have allowed us to achieve a reputation of excellence in the area. Between our substantial private collection and the numerous exhibitions that rotate through our walls each year, collectors and art appreciators from a wide range of budgets and tastes are able to find work that perfectly compliments their personality and lifestyle.